The newest wave of connectivity is on its way, as 5G is set to be available worldwide by the year 2020, with news this week announced by Telia that they are to start real world case uses of the 5G network in Europe as part of a project with Ericsson and Intel. The real world case uses will include use of a 5G network on a commercial passenger cruise ship, while it is in port and also in the industrial sector by remotely controlling a construction excavator using a live 5G network. 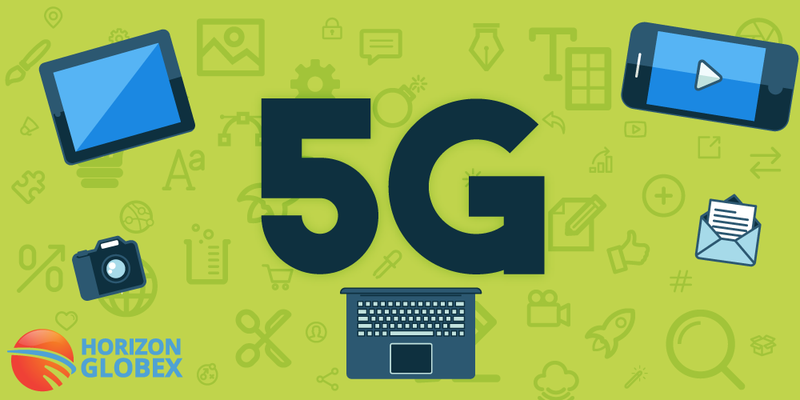 According to experts in the field, 5G will push the boundaries of mobile connectivity and use, allowing the world of mobile connection to branch out even further than it currently does. While the development of the 5G network is indeed an exciting one, the question ‘What will this mean for me?’ will be asked by many. At a base level, it will lead to a faster connection on a superior network, but it will also have many other ways of bringing change into both our personal and business lives. In our day-to-day lives, 5G will allow the digitisation of certain areas, such as transport, manufacturing and agriculture, allowing for elements to be remotely controlled, monitored or operated through the 5G network. Once it is fully rolled out, the reality of the 5G network will also be seen across education, healthcare and the development of urban infrastructure. In terms of mobile phone users, this will allow things like virtual reality, augmented reality and 3D to become part of the smartphone interactions.